Joining a new organization is a big investment on your part and ours. It is important to us to hire individuals who identify with and believe in our values, patient care standards and business practices so the decision to join Houston Methodist will be the right one for both you and us. Below is a basic outline of our hiring and screening process. Apply to open position via “Job Search”. If your qualifications meet the basic requirements, upon submission of the application, please check your email to access and complete the pre-hire assessment survey. Initial and secondary interviews (phone and/or in person), testing/screening, licensure review. As an external applicant for a non-management position, you are required to participate in an online pre-hire assessment survey. 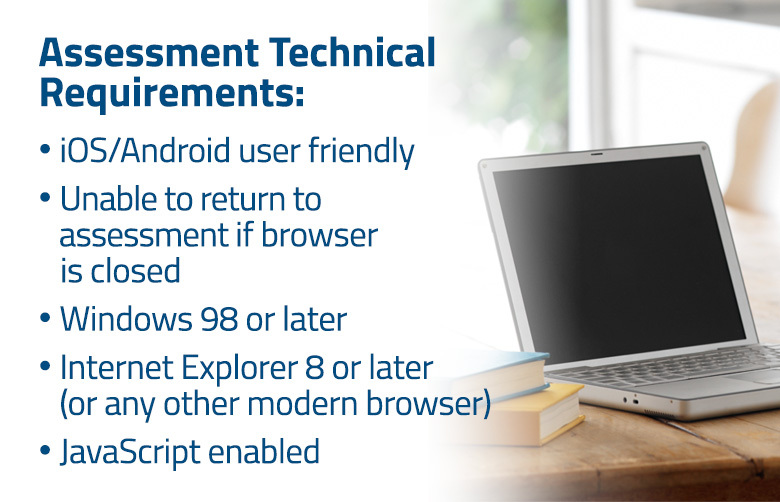 The pre-hire assessment survey is in English, with a Spanish language option. Once your online application is submitted, you will receive an email with a link to the online pre-hire assessment survey. A complete pre-hire assessment survey is required for your application to be processed. Please allow 15-20 minutes to complete the survey. Drug, tobacco & background screening. Houston Methodist is committed to improving the health of our patients, employees and communities around us. As a health care provider, it’s our responsibility to promote a healthier environment for our employees. Job seekers will be tested for tobacco/nicotine products usage, including nicotine gum and patches, during the post-offer physical. If a job seeker tests positive for tobacco use, the offer will be rescinded and individuals will be given the opportunity to participate in a free Houston Methodist-provided tobacco cessation program. Job seekers wishing to reapply after testing positive for tobacco may do so 90 days after the date the initial offer was rescinded.